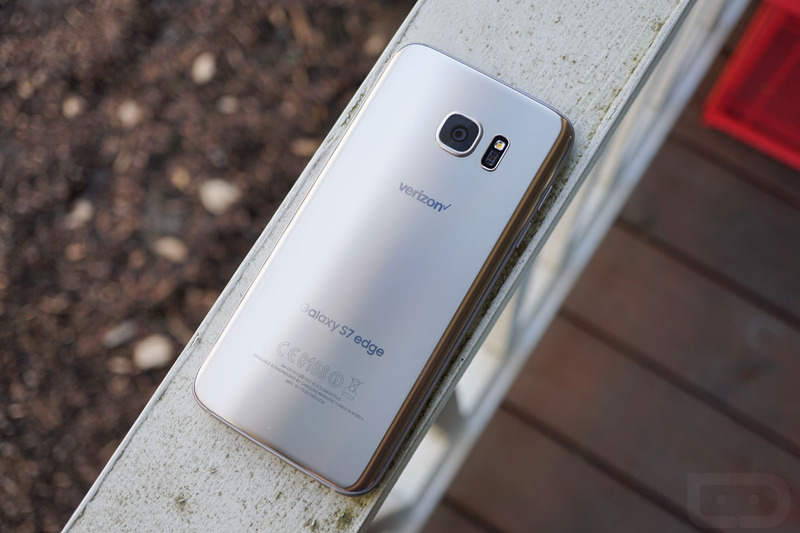 Tomorrow, expect to see an update on your Galaxy S7 or Galaxy S7 Edge through Verizon. According to Big Red’s support pages, each device should see an update on March 18 with a security patch, likely similar to the update seen on the T-Mobile S7 and S7 Edge this morning. That’s really all we should see in the update. The update will roll out as build VRS2APB4 for each. To check, head into Settings>About device>Software updates>Check for Updates.